Following deadly terror attack, Netanyahu orders Samaria outpost be connected to national electric grid. Prime Minister Binyamin Netanyahu has ordered that the community of Havat Gilad in Samaria be connected to Israel’s national electricity grid immediately, days after one of the residents was gunned down by Arab terrorists just a few hundred yards away from his home. Rabbi Raziel Shevach, a 32-year-old father of six, was shot and killed by Arab terrorists near the entrance to Havat Gilad Tuesday night. Tuesday’s attack took place just several hundred yards away from Shevach’s home – and almost exactly at the site of another deadly terror attack in 2001. Havat Gilad, founded in 2002, is named after veteran Samaria activist Moshe Zar’s son, Gilad Zar. Gilad Zar was murdered by terrorists in 2001, leading his father to push for the establishment of a new Jewish community on the site of the attack. 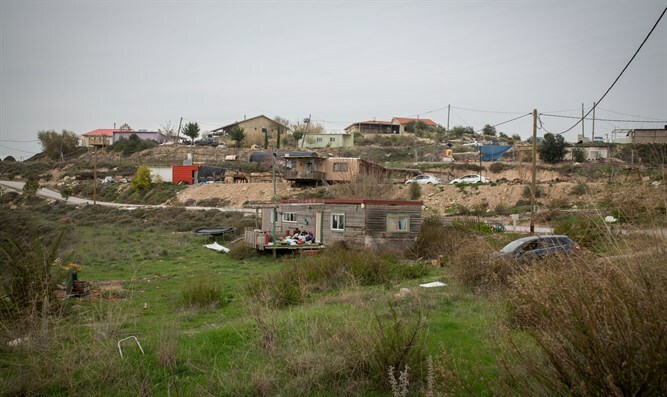 While the Sharon and Olmert governments carried out partial evacuations in Havat Gilad, removing individual structures, by early 2006, the town was slated for demolition – part of a larger plan for removing fledgling settlement towns in Judea and Samaria which had been dubbed “outposts”. Following the attack Tuesday, however, Defense Minister Avigdor Liberman (Yisrael Beytenu) proposed retroactively recognizing Havat Gilad. On Thursday, government ministers met with Rabbi Shevach’s widow, Yael, and expressed their dismay at the lack of basic infrastructure in the town. 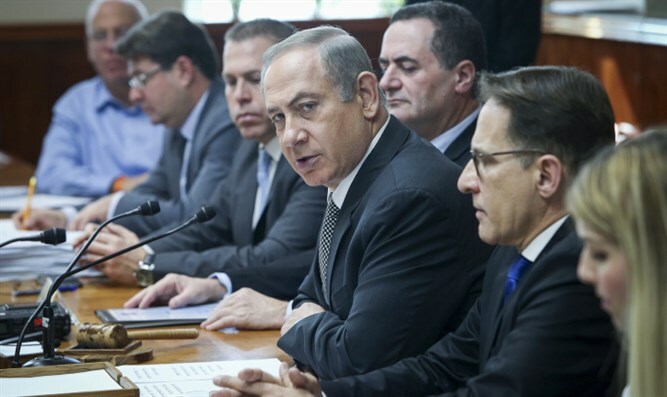 Following pressure by coalition members, Prime Minister Netanyahu announced Thursday that he was ordering Israel’s primary electricity provider to link Havat Gilad to the national electric grid. “This is the first step,” said Samaria Regional Council chief Yossi Dagan.